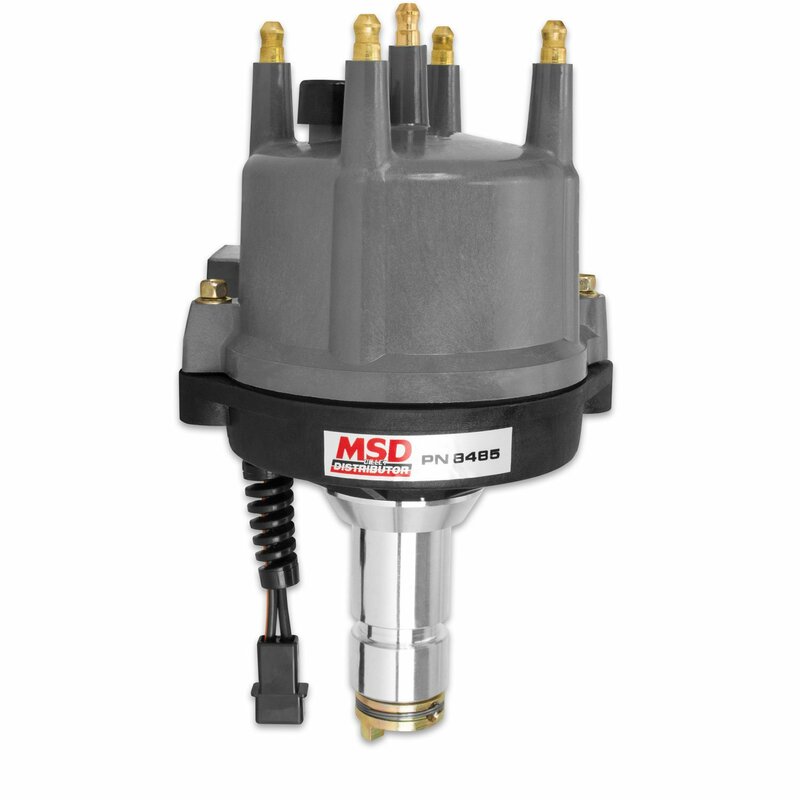 Using technology gained from building distributors for off-road and NASCAR racers, MSD offers this Billet Distributor for the popular Type 1 engine. 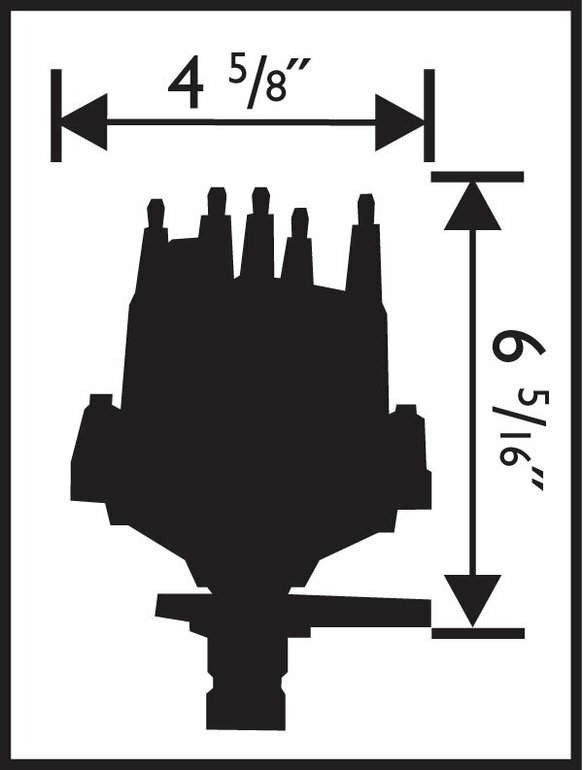 A maintenance-free magnetic pickup is responsible for triggering the MSD Ignition. This pickup is accurate to within 1° at any rpm so you won't have to worry about points float or "burbles" at top end speeds. The pickup is triggered by a precision reluctor that is attached to a hardened steel shaft. For increased stability, a sealed ball bearing is used to guide the shaft. Since every engine application is different, the MSD Billet distributor features an easy-to-adjust mechanical advance assembly. By simply changing the advance springs and stop bushing you can tune in 24 different advance curves.